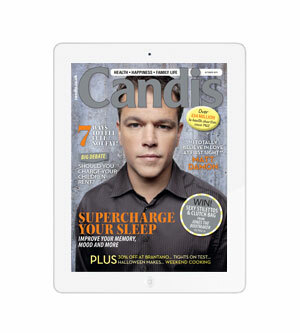 Candis have a FREE App which can be found in your App store and Google Play on tablets and smartphones. So now you are just a click away from downloading your favourite magazine to take with you wherever you go! Non members can also download the app for free and purchase the individual issues for just £2.49 each! 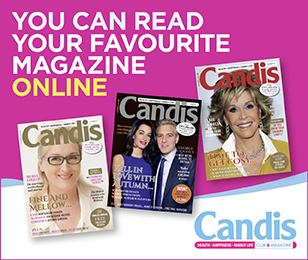 All you have to do is search ‘Candis magazine’ on your app store or visit itunes and download. If you are already a Gold member and would like guidence on how to download and use the app then please click on the page below for assistance. Please note, you will only be able to see the instructions if you are logged in. You are currently unable to view this page. If you have the correct level of membership then please login at the top of the screen to view this page. If you are already logged in then you do not have the right level of membership to access this page. Click here if you would like to upgrade your membership or for further help please phone customer Services on 0800 814 5400.